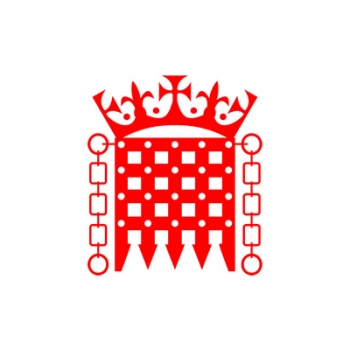 Representatives across education welcome the move to foster more informed debate on the treatment of international students and the protection of international education in the UK. The APPG for International Students held its inaugural meeting in Parliament today, highlighting the impact of international students on UK education as well as on the UK’s economy and international relations. Paul Blomfield MP and Lord Bilimoria of Chelsea will act as Co-Chairs of the group, with Ben Howlett MP as Secretary. Alison Thewliss MP, Geoffrey Robinson MP and Baroness Warwick of Undercliffe were elected as Vice-Chairs, with Baroness Uddin as Treasurer. Parliamentarians heard from a panel of experts led by Exporting Education UK Deputy Chair James Pitman on the current issues facing international students and international education in the UK. Paul Blomfield MP said: “It is important we recognise the contributions of international students to the UK’s education sector and society as a whole. The group’s Co-Chair Lord Bilimoria has long been a proponent of the impact of international graduates on the UK’s ‘soft power’ abroad. He said: “An overwhelming majority of the British people appreciate the importance of international students in this country. “We welcome the opportunity to work together with Parliamentarians to ensure international students know they are welcome in the UK, on our campuses and in our communities. The UK is not keeping pace with global growth in international education. Up to 8% more students travel abroad for education each year, and the UK has failed to grow when you consider data from schools, colleges and universities together. There is a need to disentangle international students from the immigration debate. The APPG and the education sector should engage education ministers from around the world to encourage study in the UK. International students have an impact beyond our education centres. Business, professional and society leaders should be encouraged to engage with the work the APPG will do in the coming year. For more information about Exporting Education UK (ExEd UK) visit www.exeduk.com.